Vivo had all eyes on it and the APEX concept phone, a flagship smartphone with no notch, no chin, but an all-screen design and it was being touted as the future of mobile computing. The manufacturer then released the NEX, a less-refined version of the APEX because it will take some time for devices like the latter to be produced in larger numbers. 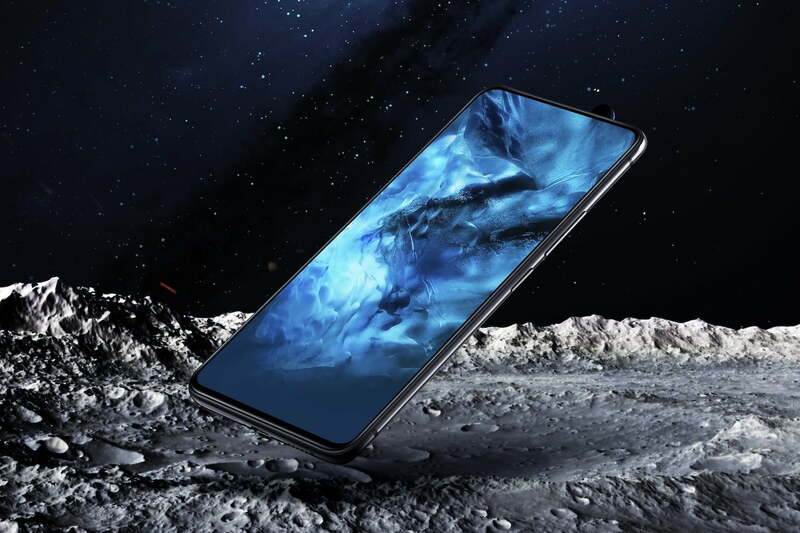 The Vivo NEX features up to 8GB of RAM, which is expected from Android flagship smartphones these days as manufacturers top them up with the best possible internal specifications the industry has to offer. Still, you can always reach higher, and rumor has it that the NEX could be overshadowed by a smartphone that will be touting 10GB of RAM. Screenshots taken from Weibo highlight that the next smartphone from Vivo is going to feature 10GB of RAM. Honestly, it is not difficult to imagine that future Android devices will be sporting more RAM than your average notebook computers. To recap, ASUS reportedly wanted to incorporate 10GB RAM in its ROG Phone but came short because it ran out of space, thus limiting the gaming handset to 8GB RAM. However, the screenshots (via PlayFulDroid) also highlights that the smartphone will feature a Snapdragon 660, which is not the route you want to take if you will be releasing a high-end device. After all, with the release of the Snapdragon 710 (you check out our specifications and performance comparison of the Snapdragon 710 vs the Snapdragon 660 here), manufacturers will be able to sell their devices at a lower cost while providing customers with flagship features. We personally believe that having a Snapdragon 660 with 10GB of RAM does not make sense at this point, despite the fact that the Snapdragon 660 can hold its own against other the upper mid-range SoC lineup. Additionally, with Samsung ramping production of LPDDR5 RAM, these chips could be smaller in size while featuring a lot of bandwidth, thus properly succeeding LPDDR4X memory chips found in high-end smartphones these days. Do you think having 10GB of RAM in a smartphone this early is worthless? Tell us down in the comments.